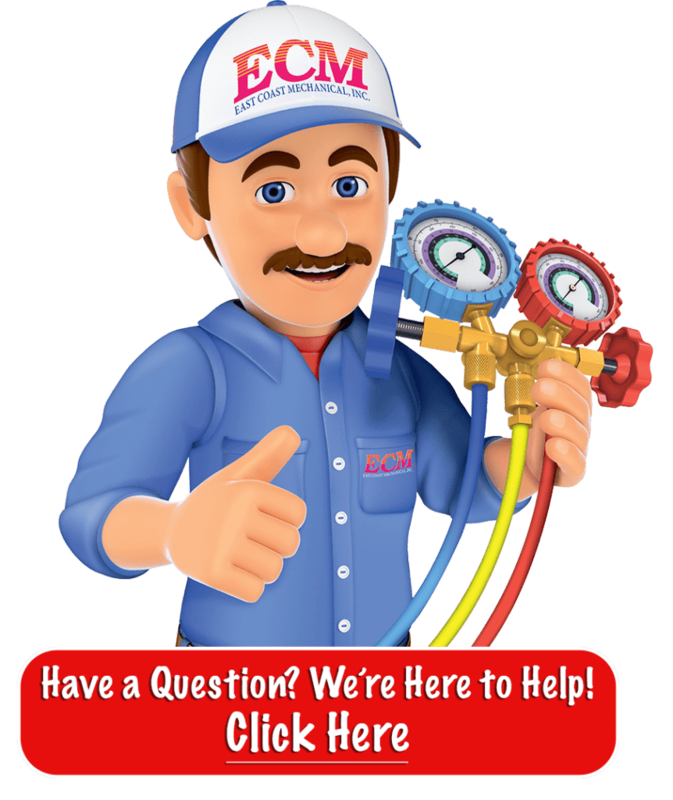 We want to personally thank you for showing an interest in our services here at ECM. We would like to extend a formal invitation for you to become a part of our ever-expanding invite-only ECM Exclusive Realtor Program. Being a part of this exclusive, invite-only, program provides you with special access to our service contract pricing and online realtor portal. This portal was specifically crafted with realtors in mind in an effort to provide you, the real estate professional, with all the tools needed to help you sell more homes with the added peace of mind of a home warranty. Before we explain the benefits of our exclusive realtor program, let’s quickly explore some areas that may be of importance to you as a realtor. The Exclusive Realtor Plan Package and pricing is only available throughout the duration of a real estate transaction. Package, options and coverage will be altered and changed if not selected and/or purchased at closing. No Upfront Fees for Seller – The Seller is covered without having to pay any up-front fees. The seller receives up to 6 months of coverage before closing. The plan is paid once the property closes, giving the home buyer one year of full coverage. Seller Coverage Option – regardless of which plan is chosen for the buyer during a real estate transaction, the Home Seller may wish to protect their home while their home is listed on the market. The Home Seller can add the Seller Coverage Option for up to a 6 month term (renewable if necessary upon request and at ECM’s discretion) while the home is listed on the market through an approved real estate agency. NOTE: Seller Coverage Option is limited to a total max cap of $2,000 for all trades during listing period. Seller Coverage Option renewable upon ECM’s discretion and review after 6 month expiration period, for up to 18 months. 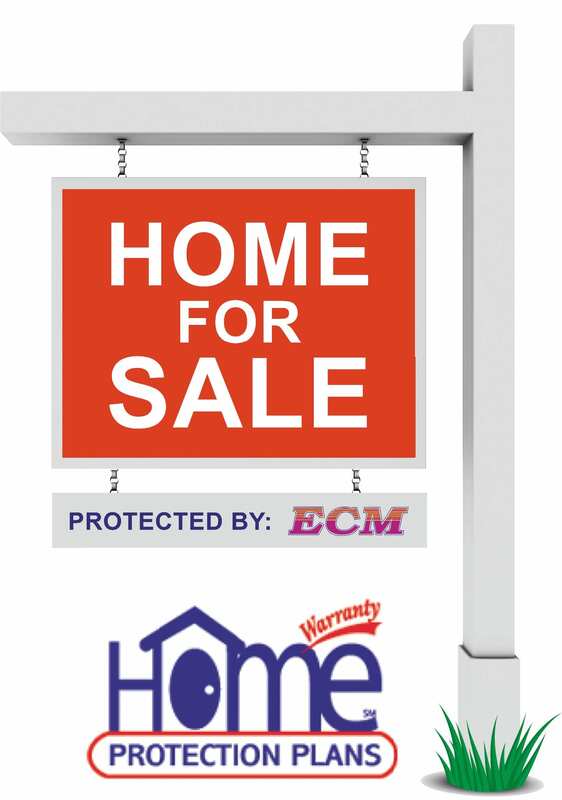 ECM’s Home Warranty Protection Plans distinguish your listings from other homes on the market. This value-added benefit protects you and your clients before, during and after the sale. The coverage is paid at closing, out of the proceeds from the sale, so there is no out-of-pocket expense right now. Sellers are protected during the listing period and Buyers are protected for up to one year. This means you and your clients can walk away from the closing knowing that a month or two down the road, the phone will not ring with a problem from the Buyers or their Real Estate Agent. The Seller’s coverage begins the day we receive and process the application, provided there are no pre-existing conditions and the coverage is effective on the day of closing. Properties covered by warranties sell an average of 11 days faster. Properties covered by warranties add more value to the homes appraisal. Properties covered by warranties close, on average, for $2,300 more. Over two-thirds of all homes purchased have three major mechanical system failures within the first, second or third year following the purchase of the home. Buying and selling a home comes with many risks associated, and as a skilled real estate professional, this is something you’ve come to know and expect as a concern with potential home buyers. 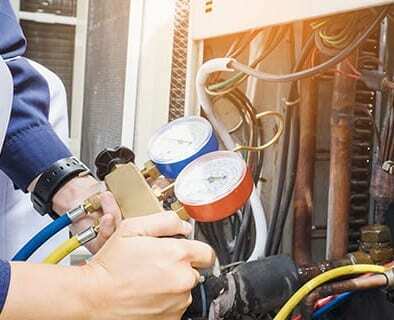 Previously owned homes will likely endure at least one to two mechanical system or appliance breakdowns during the first year of home ownership. This adds unexpected and unplanned costly expenses to the home buyers experience and this may ultimately reflect negatively on the realtor involved in the sale process. With all that in mind, ECM has developed an exclusive program that aids to protect the realtor from this specific type of liability. Essentially, the program offers the agent a way to safeguard their professional reputation and ensure their clients’ peace of mind, by making sure every home they sell is covered by an ECM Home Warranty Protection Plan. Homes covered by Service Contracts sell an average of 27 days faster than those without Service Contracts. Service Contracts add from $1,000 to $3,000 in additional value to the appraisal. Homes protected by a Service Contract typically sell for 2.4% more than those not covered by a Service Contract. Over two-thirds of all homes purchased have 2 major mechanical systems fail within the first, second or third year following the purchase of a pre-owned or new home. Being a part of ECM’s Exclusive invite-only Realtors Program adds a very prestige “stamp of approval” so to speak to your sales arsenal, aiding as a major differentiator when it comes to your potential prospect choosing whether to work with you or one of your competitors. Becoming a part of this exclusive program certainly has the potential of helping real estate professionals secure more sales by avoiding last minute repair negotiations that can postpone a closing. 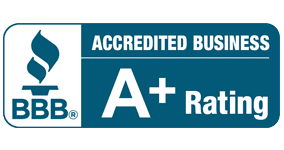 Essentially, our service contracts are custom tailored and cover mechanical breakdowns of covered major appliances, air conditioning, plumbing, and electrical systems of a property for one full year. Our Realtor Edition Offers Special Product Pricing and Exclusive Seller Coverage! The Real Estate Edition product and pricing is only available while you are involved in a real estate transaction. Pricing and packages will change thirty days after closing if not purchased during the real estate transaction. When you work with an Exclusive ECM Home Services Realtor, You Receive Special Offerings That Are Only Available When Working with a Licensed Realtor!